A non-refundable deposit of £50 is required to book. Please note a further £50 refundable security bond is also required upon final payment which is returnable at the end of your holiday as long as caravan is left as found. The balance including the refundable security bond must be paid in full by at least 4 weeks prior to your holiday start date. Or we can arrange a Payment Plan to help spread the costs ready for your holiday. Please note that if full payment isn't made by the date required the holiday will be cancelled and any money already paid retained. Entertainment passes are not included but can be purchased from the site reception. Thank you for stopping by to view our caravan! The caravan has 3 bedrooms, one with very comfy double bed and 2 equally comfy single rooms both with 2 single beds. The main bedroom has a TV, ample wardrobe space, dressing table with hair dryer. The lounge has a large seating area with gas fire TV with Free-view, Blu-ray DVD player and a Wii consol with games for all the family. There is a dining area with table with comfortable seating and plenty of room. The kitchen has all the facilities you would expect, with gas oven and hob, microwave, kettle, fridge freezer, toaster and plastic plates for our younger guests. The main bathroom has a powerful enclosed shower, and basin. The WC is separate to the bathroom. 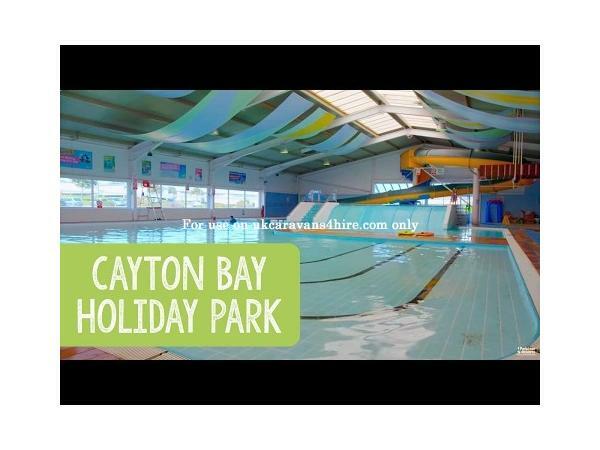 Located in the Cedar area of the holiday park, within easy walking distance of the facilities on site and the beach, but also providing peace and quiet for those who just want to relax. 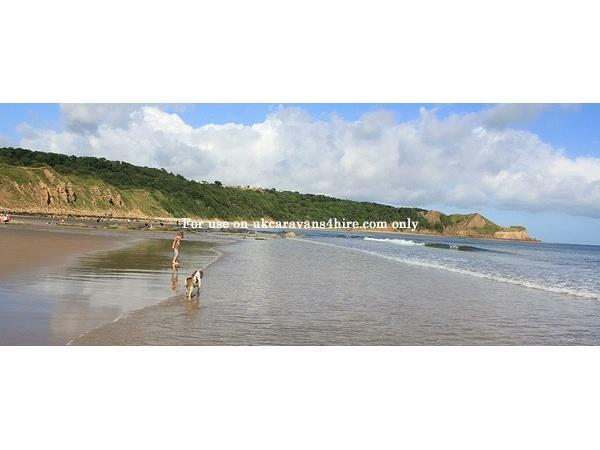 We want you to enjoy your holiday to the full and know that you will enjoy your time at Cayton Bay. Please feel free to ask any questions with your enquiry, we are happy to help. The caravan was clean, comfortable and well equipt. The only one thing I can pick at is that the hairdryer was rubbish! Easily solved if you take your own. Overall the site was lovely, very clean and lots to do for the kids. We will definitely return. Excellent value for money! Thank you so much for taking the time to review your stay! I will be sure to invest in a better hairdryer very soon. 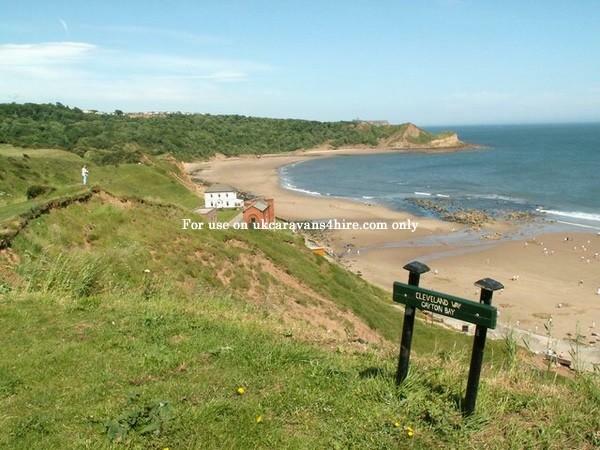 Thanks again and it would be great to see you and the family at Cayton Bay again.